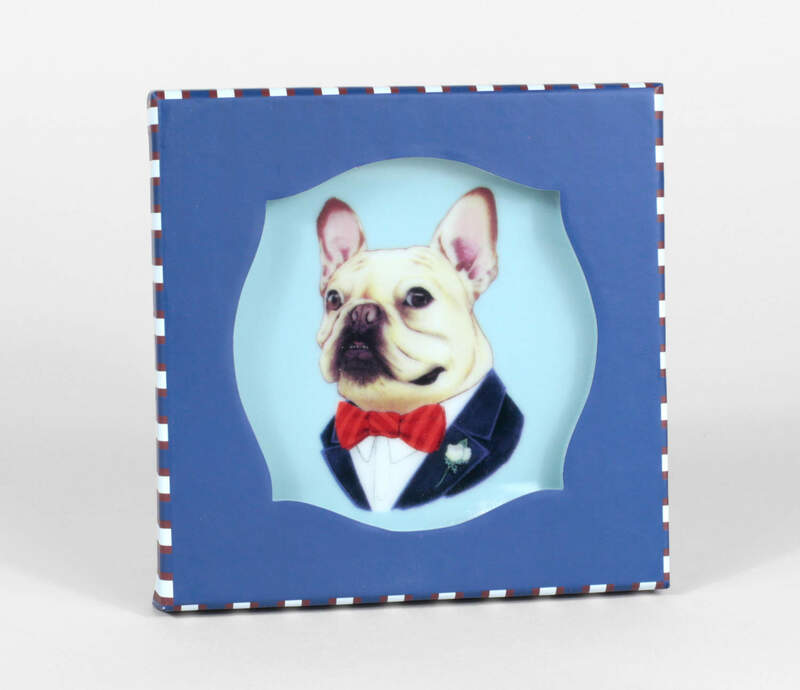 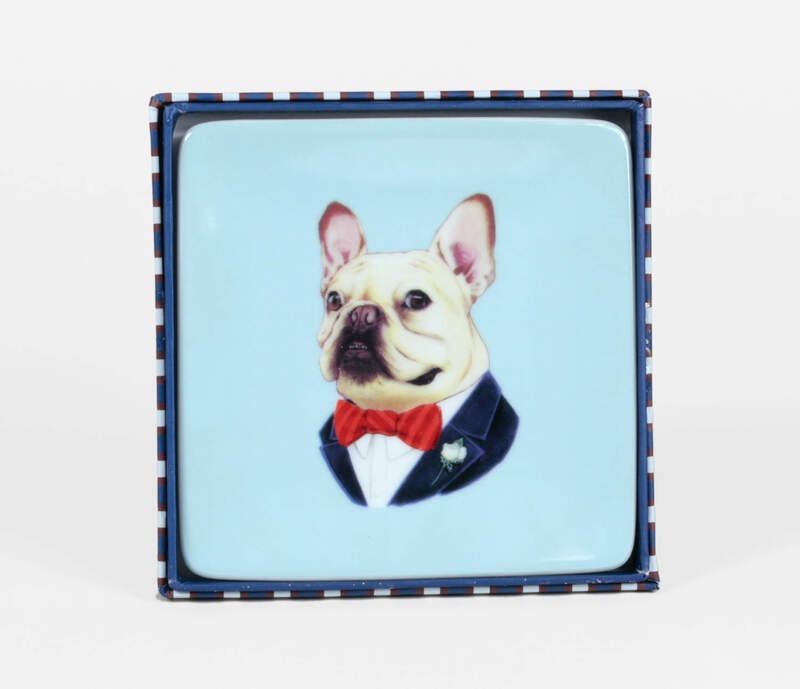 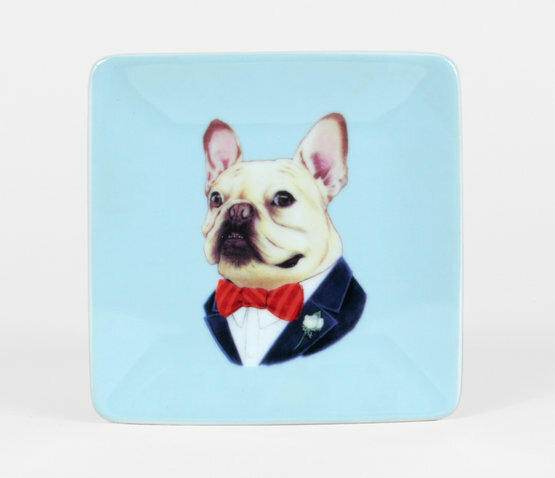 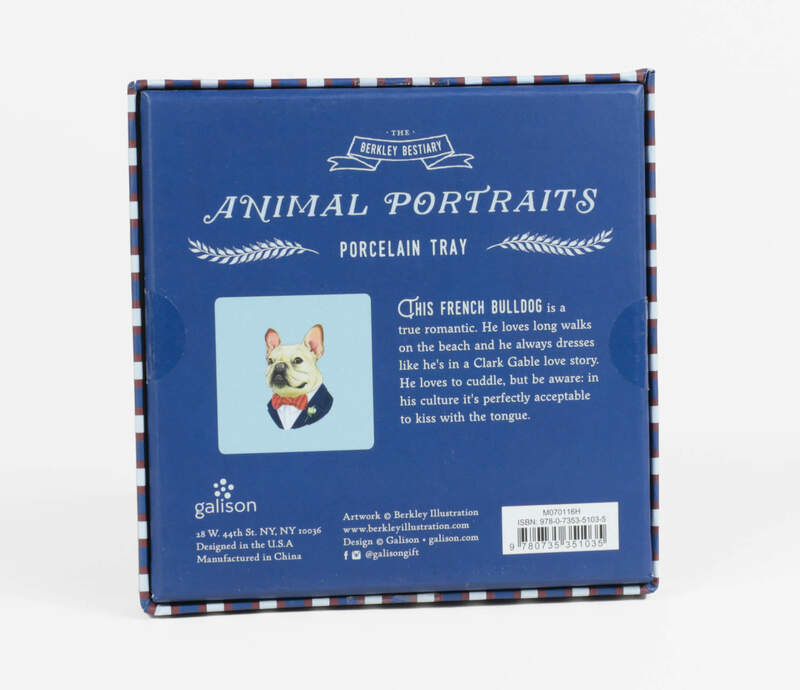 A dapper French Bulldog ready to hold your keys, coins, or jewelry. 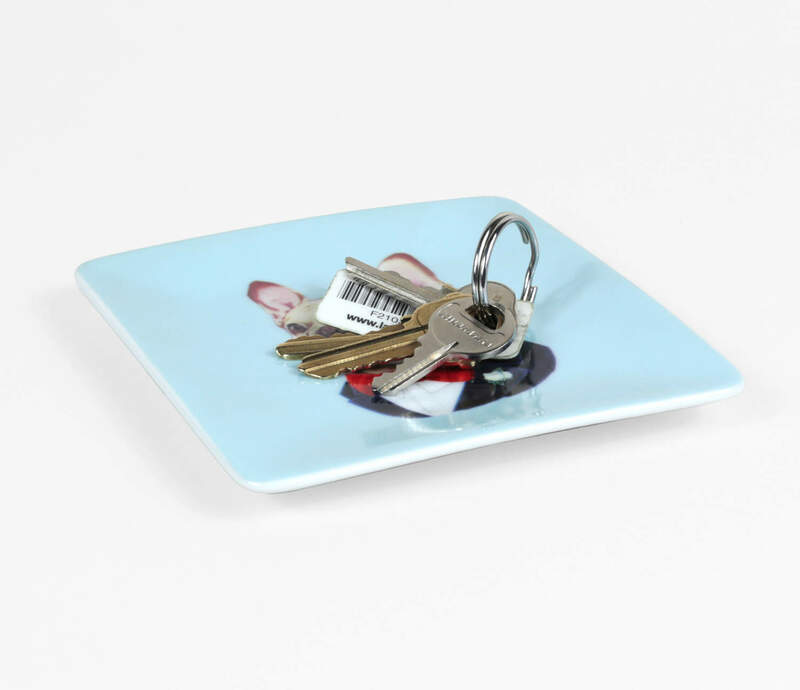 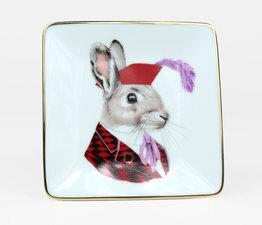 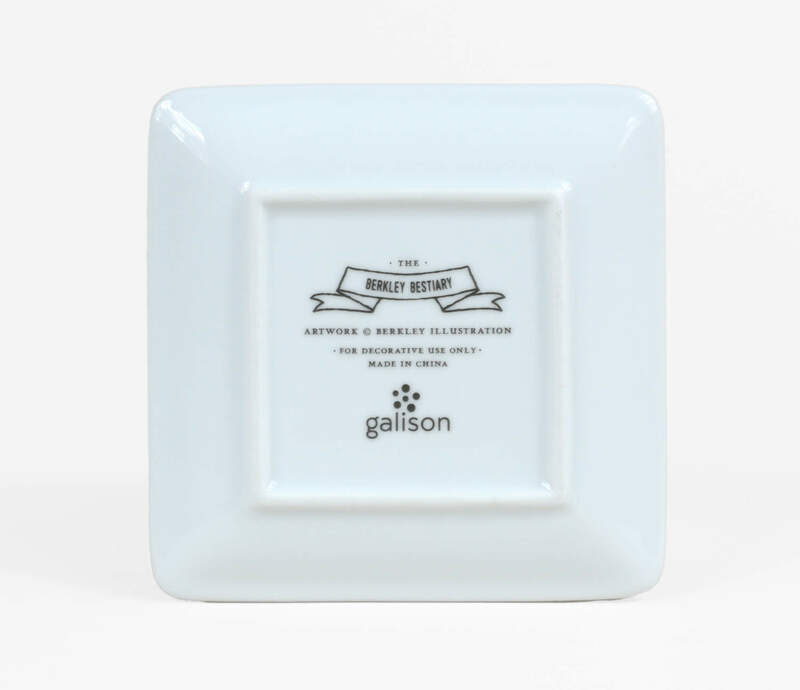 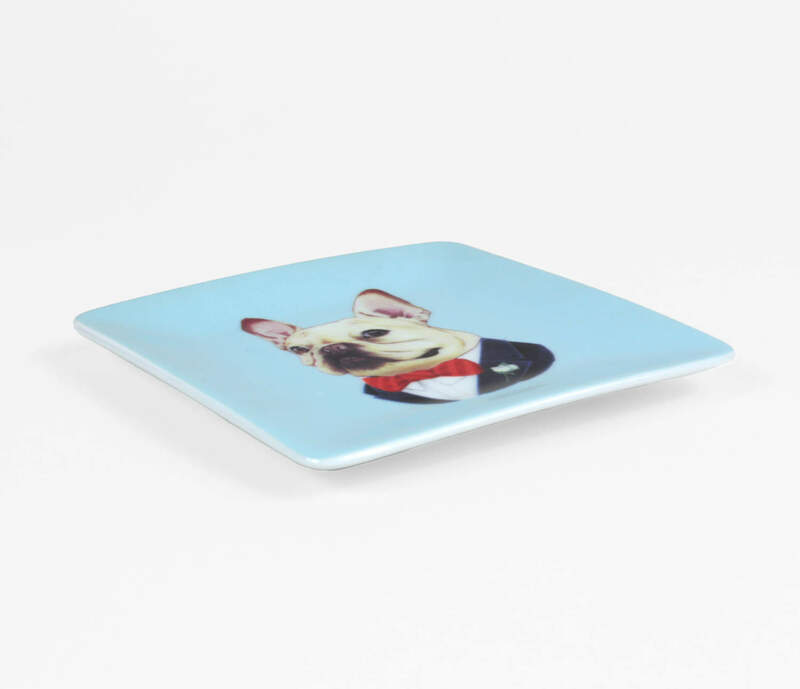 This square catch-all porcelain tray comes in a sweet little gift box and is perfect for decluttering any surface. 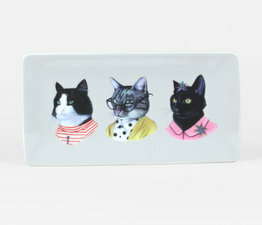 It also makes a cute spoon rest for the kitchen. 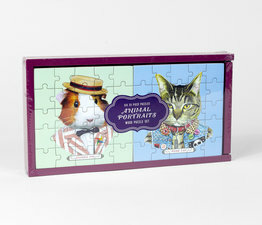 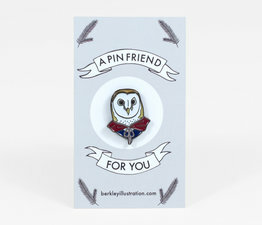 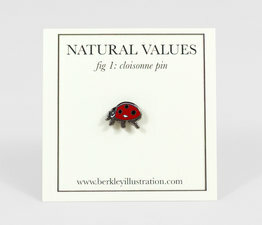 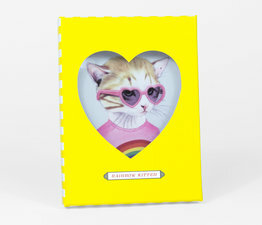 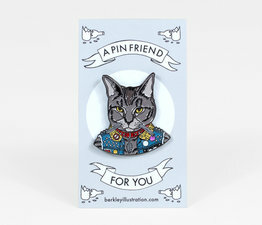 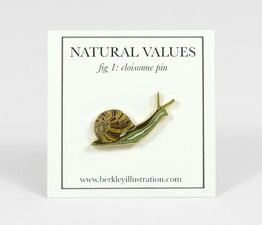 Includes a humorous biography by Lucy Berkley on the box so you know all about your new friend.